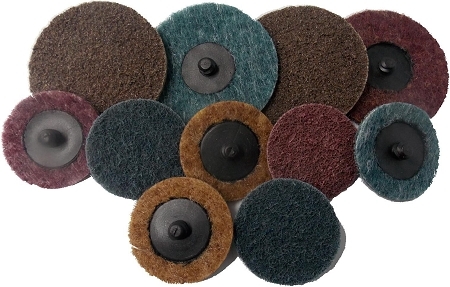 These 3'' surface conditioning discs have many applications in both the automotive repair and body shop industries. Our automotive repair centers tell us these are great for deburring metals. Body shops use these for stripping paint or buffing. Replaces 3M Roloc Surface Conditioning Discs.